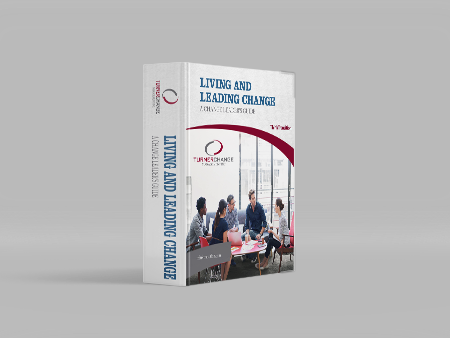 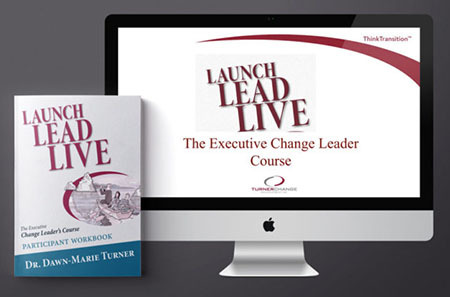 The Living and Leading Change: Change Leader’s Certificate Toolkit gives you a suite of tools, templates, and guides to help you lead change in your organization. 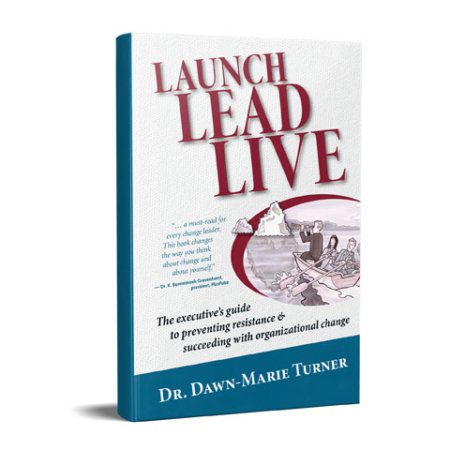 The toolkit helps you document and follow your change through from start to finish using Dr. Turner’s DEAM process. 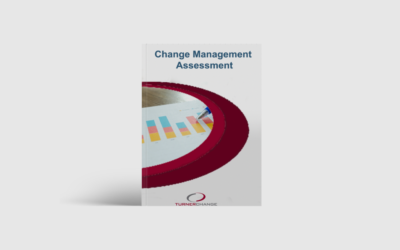 With over 100 pages of help, you can begin prevent resistance to change and raise your organization and your employees capacity for sustainable and healthy change.